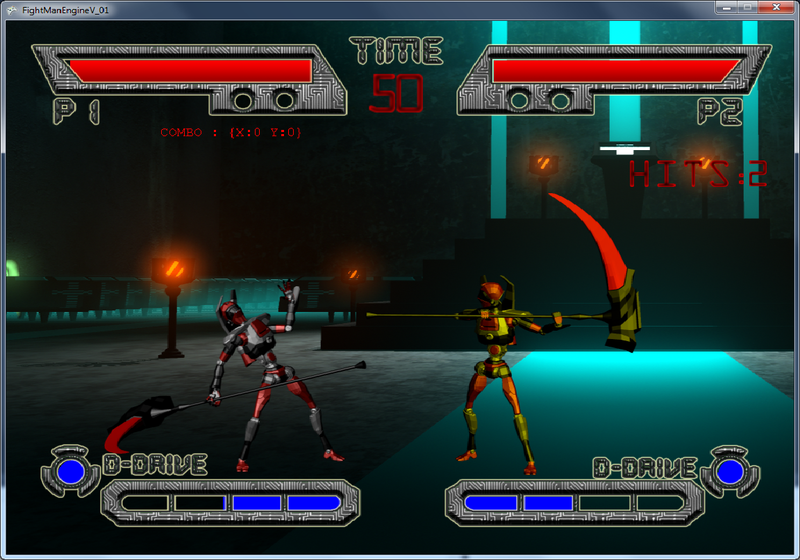 A cyberpunk, gothic horror fighting game with a “battery” meter system. 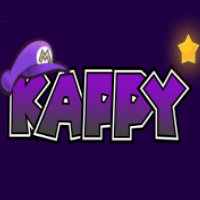 Is in alpha, currently. Follow Fraudulent Studios for updates.